"We are so excited to collaborate with Rob," Lord and Miller said in a joint statement on Tuesday. "He is a comedy genius, a visual savant, and we have been stalking him for years." The statement continues: "No one works harder than Rob, and his aesthetic, combined with his sense of humor, bring a strong, unique, thoughtful, and passionately nerdy voice to this project. People who know him are slapping their foreheads today and saying, 'Of course!'" Lord and Miller will serve as producers, alongside returning producers Dan Lin and Roy Lee. 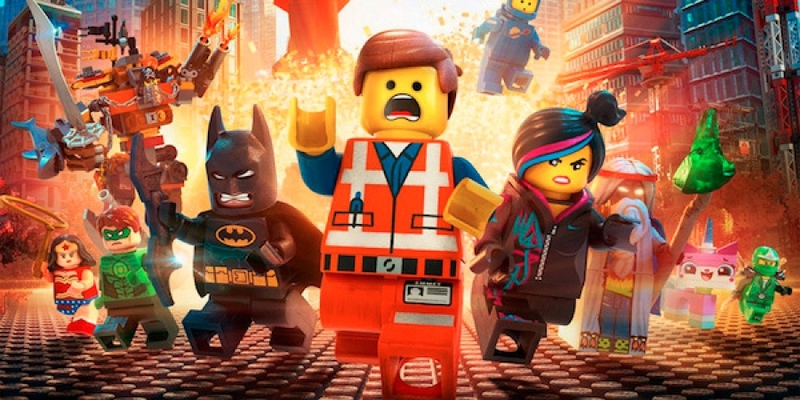 There is no release date for The Lego Movie Sequel at this time. The Lego film Ninjago is slated for a September 23, 2016, release. The still-untitled Batman Lego feature is due out in May 2017.